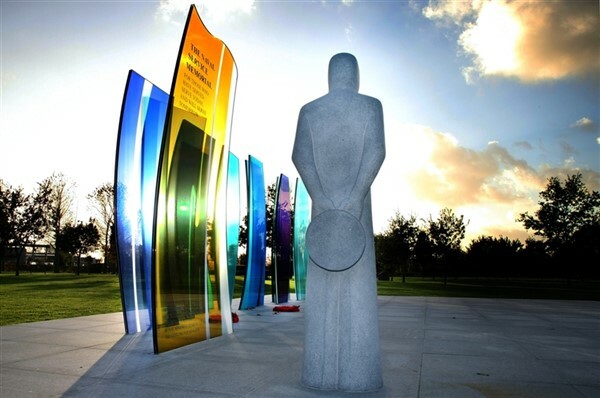 The 150-acre National Memorial Arboretum is home to over 300 thought-provoking memorials covering both military and civilian organisations. Of the 50,000 trees forming the Arboretum, all but one British native species are represented, ensuring a haven for wildlife to flourish and for nature lovers to enjoy. For our visit on 10th November, this is Remembrance Sunday as opposed to Armistace Day (on the 11th) but there will be a parade that takes place.